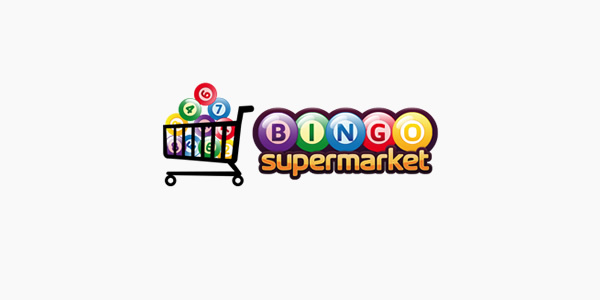 The 15 Network has added a new exclusive game to its platform and you can try it now at sites such as Tidy Bingo! Video Bingo only launched yesterday and it’s great fun to play, a brand new feature for players to enjoy, and it seems the game got off to a great start! The 15 Network first launched a site back in June 2011 when their first ever site Quiz Show Bingo was opened. This brand was later re-branded as Lights Camera Bingo in September of the same year. Last week we saw the 20th brand join the network and also the launch of the mobile gaming from the Jumpman Gaming software – at last!